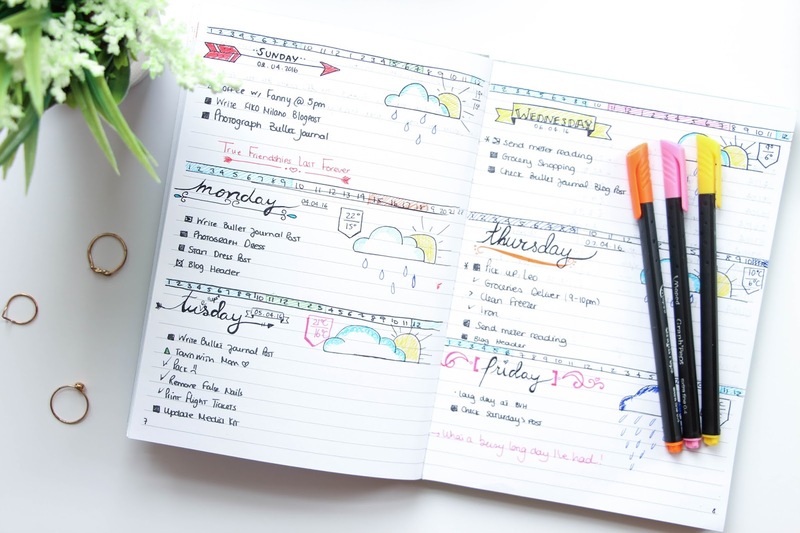 In case you haven’t noticed, there is a big thing going around bullet journals recently. Everyone seems to love them and the blog posts, pins and intagrams about them are increasing like crazy. I discovered the Bullet Journal around two or three weeks ago and as soon as I started it, I created a blog post on How to Start your Bullet Journal & First Thoughts. 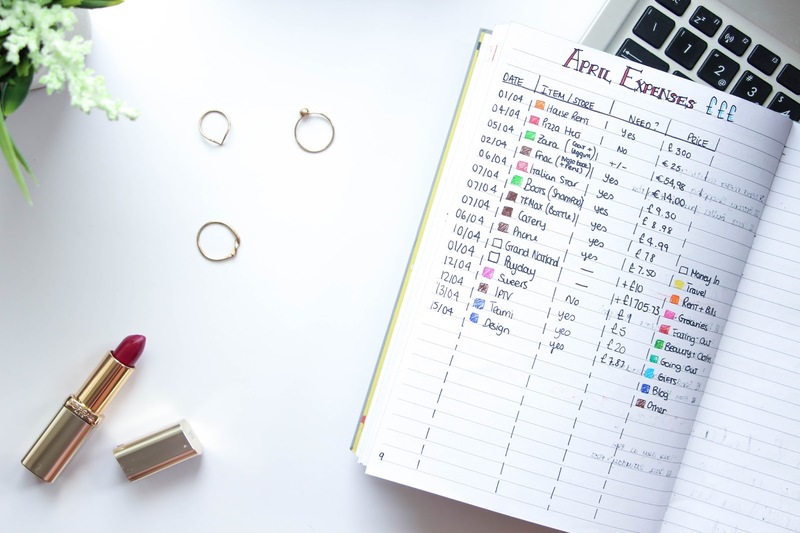 Now, a few weeks later, I can say that I am absolutely loving this system and therefore, I have this new post for you where I discuss the many pros of bullet journaling. Easy to Use. Even being a new system that you might never have heard before, it is such an easy on to understand and because of the freedom that it give you, you will totally get along with this system if you are a person that loves planning and putting thoughts into your to do lists and tasks. Creativity Improvement. One of the reasons why I loved bullet journalism is because you can be as creative as you wish with it not only with your handwriting but with the modules you create. Not everyone has the time or wants to make an effort of making their bullet journal look pretty, colorful and creative but I do. It really inspires me and I have noticed that I am becoming a much more creative person than before this. I am having more blog topics ideas, my doodling skills are improving and so is my handwriting. I have to say that my bullet journal has a lot of inspiration grabbed from Kara, from the blog Boho Berry. She is amazing! You Save More. Creating an expenses log was something I did from the begging and I can’t tell you what a great idea it was. Now, when I think about buying something, I always evaluate if I really needed, why do I need it. This process could and should exist even when you don’t have a bullet journal but the reality is that I didn’t use to think like that. That changed since I used started the bullet journal. Handy Lists. You can create lists for everything, literally. Books to read, books read, films to wash, housework to do, blog ideas, places to visit, anything you can imagine. And I like that. I am that kind of person that has many ideas or things about great things at night. Creating a list for blog ideas, for example, made it easier to never forget about them. My bullet journal is always by my bed side so I can easily pick it up and write something down. It is One of a Kind. There will never be a bullet journal like yours. There could be someone with the same notebook but the content will always be different, the layout will always change and I love that. There is constant inspiration on Pinterest and Instagram because none is ever the same as other. Such a great thing! It is an Organized Chaos. You will find that with bullet journals, you can have a random page full of doodles or quotes in the middle of your daily planning. Or you can add a different module out of nowhere but it is how things work really and for me, it was so easy to get used to it! I never feel stuck because I can really do anything I want – there are no rules. It is a flexible system that you can adapt to your own needs. It is Inspiring. I know this might sound repetitive but I cant enhance it enough. 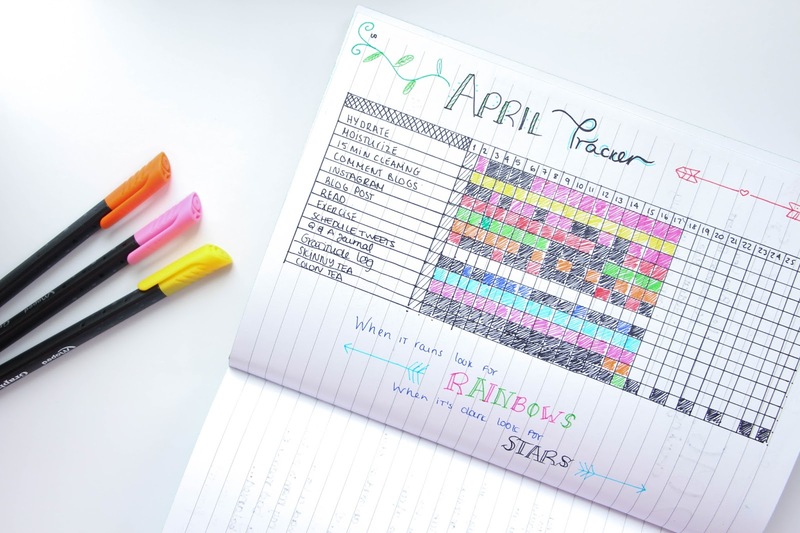 If you lack creativity, motivation or are just bored at some moments, starting with bullet journal is such a great idea! As said before, all of them are different so you will always find inspiration and as time goes by and you use it everyday, you will notice a boots in your creativity and you are inspired with all the little things life brings you. And I know I said I would mention some cons but in reality, I love it so much and it works amazingly well for me that I can’t find any to point out apart from the fact that it is much more time consuming than a normal agenda. But, I would never replace my bullet journal for a boring agenda that everyone can have. My bullet journal is one in a million and that is why I love it so much. Also, it is so relaxing to complete all the bits and bobs at the end of the day and create my next day planning sheet. 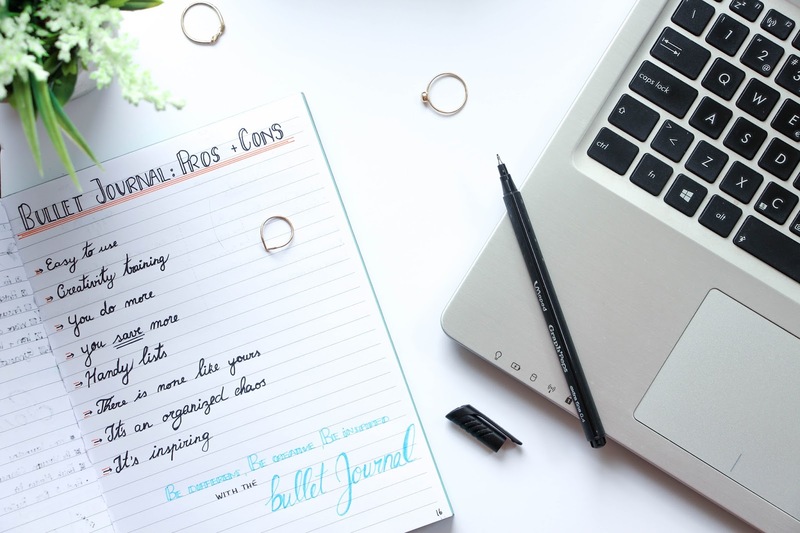 Again, if you never heard of bullet journalism, get to their official page and also read my post on How to Start your Bullet Journal & First Thoughts. How’s married life? What about babies?